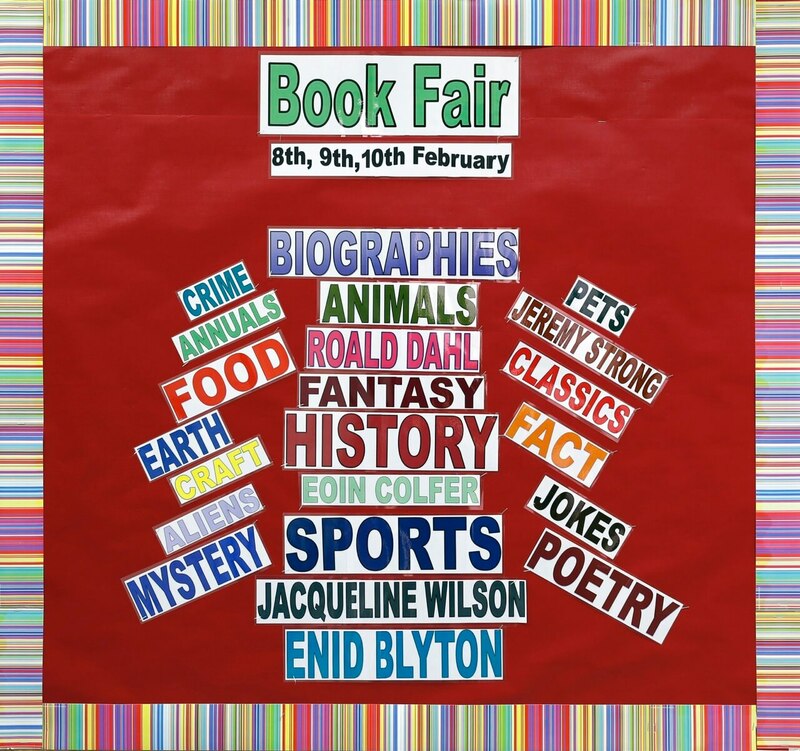 The book fair was held at the beginning of February. 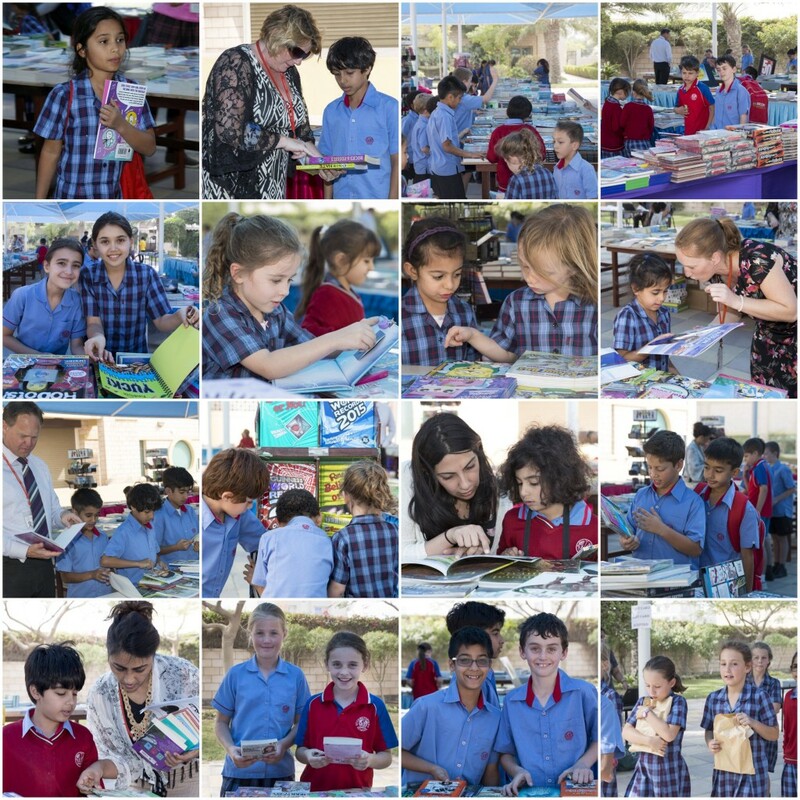 The venue was outside which gave both parents and children the opportunity to drop in at the start and end of the day to purchase books. 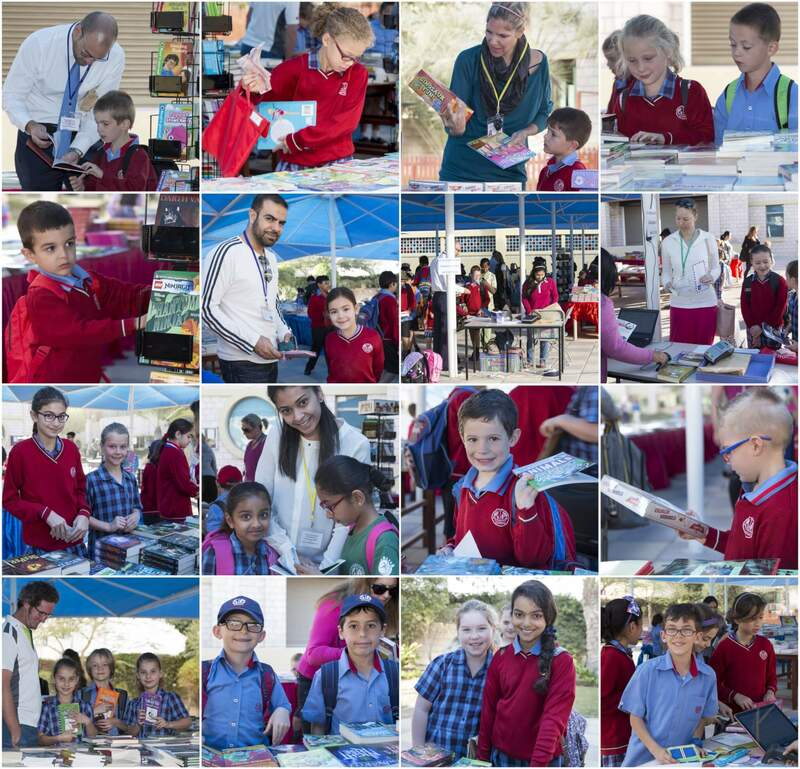 Majestic Promotions brought in over 15000 books. All Infant and Junior children had the opportunity to go to the Book Fair with their class teacher. The best sellers? Superhero titles, Big Nate and Dork Diaries for Junior and Barbie, Eric Carle titles and the Little Miss series for Infants.